Tech certifications can mean big things for your career. When you earn ones relevant to your career or job, they can prove lucrative. But which certifications are the “right ones” to obtain? Analyst firm Robert Half says certifications can often lead to a ten-percent pay bump (on average). With tech pros already earning far more than the average U.S. salary, that big a boost to the ‘ol paycheck is always of interest. Not all certifications pay the same. According to Robert Half, Agile and Scrum certifications pay well; so do extremely specific ones such as CISSP, CCNA, CCNP, or CompTIA A+. Research from Foote Partners underscores that boosted pay, particularly with regard to EMCSyA, ECIH, and GCFE certifications. But other certifications seem a bit more like an attention- or money-grab. Google has certifications available for both web development and IT support, but those are entry-level, and obtained via online courses. In 2015, we pointed out that any company or entity can become a certifying one; there’s really no difference between a Google course and one with the same content sponsored by a different company. The global certification program is built on Everyone Can Code, a free, comprehensive program designed by Apple to help everyone learn to code and build iOS apps with Swift. As it goes on to note: “The App Development with Swift Certification exam provides instructors with third-party validation and a measurable outcome for Swift programming material in the classroom.” Certiport is effectively lacing a free course with grading standards, which is redundant. The code works, or it doesn’t; pass or fail. You don’t even need to fuss with Certiport or a proper classroom to see the folly of certain certifications. Online courses and bootcamps also certify those who complete their coursework. 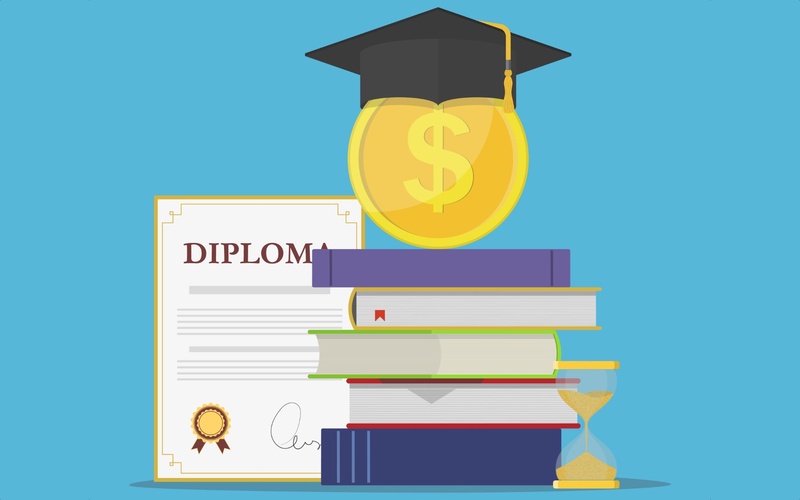 Survey data from DigitalOcean shows those who complete bootcamps or online courses feel more prepared for work than college graduates, which is great, but not exactly the same as earning a highly specific degree in something like cybersecurity. There’s no indication a certification from a bootcamp or online course leads directly to employment. Non-profit agency CIRR is trying to hold online certification providers and bootcamps responsible for their statistics, but admits it’s easy to pad those figures; for example, a certification provider can claim someone who took a course, then returned to work, as an ‘immediate placement’ when touting its job placement success rate. A 2018 Stack Overflow survey shows nearly ten percent of bootcamp graduates haven’t found work, and 12 percent report it took longer than 90 days – often up to a year – to find a job in tech (45.5 percent said they already held jobs as developers). When we discuss ‘certifications,’ we tend to lump them together. That’s a mistake; instead, we should consider them as two separate entities. ‘Career enhancement’ tech certifications are often covered by employers, and unique to the job or field you’re already in. Those acronym-happy certs pay well, and can travel with you (should you decide to work for another firm in the same field). These certs are significant earners for tech pros. But certifications for languages or general jobs, such as ‘IT Specialist,’ are still a grey area. These pre-employment certifications appeal to our sense of accomplishment. No institution providing these certifications really stands out from the pack; Udacity and others have more recognizable names, but their job-placement results aren’t unique. Whatever tech certifications you’ve earned, we still advocate for having a host of projects published and a GitHub presence. You prove your worth when an employer can see your work.